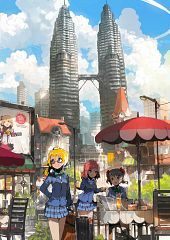 104 anime images in gallery. 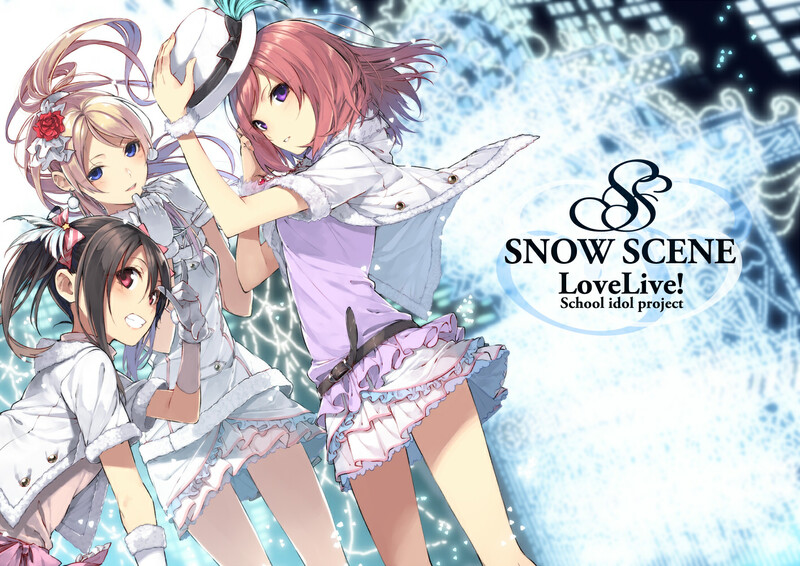 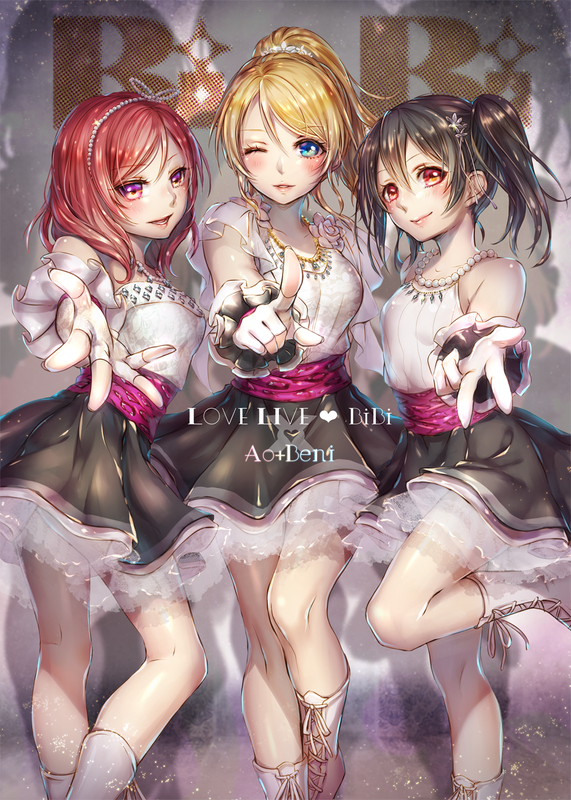 Tagged under Love Live! and Band (Meta). 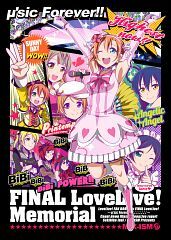 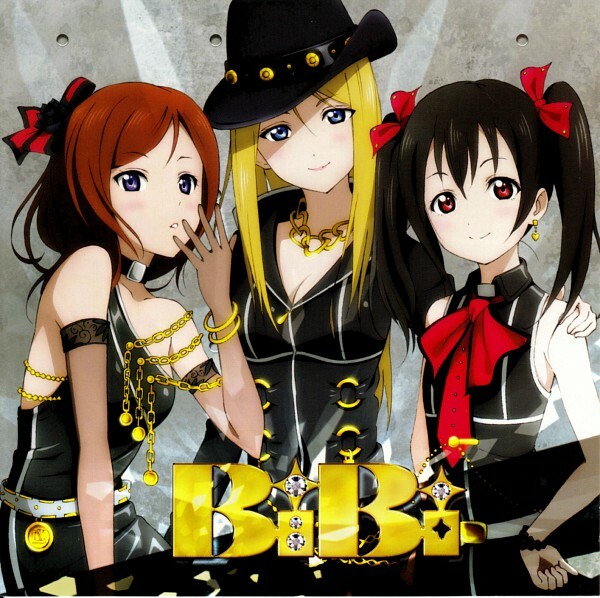 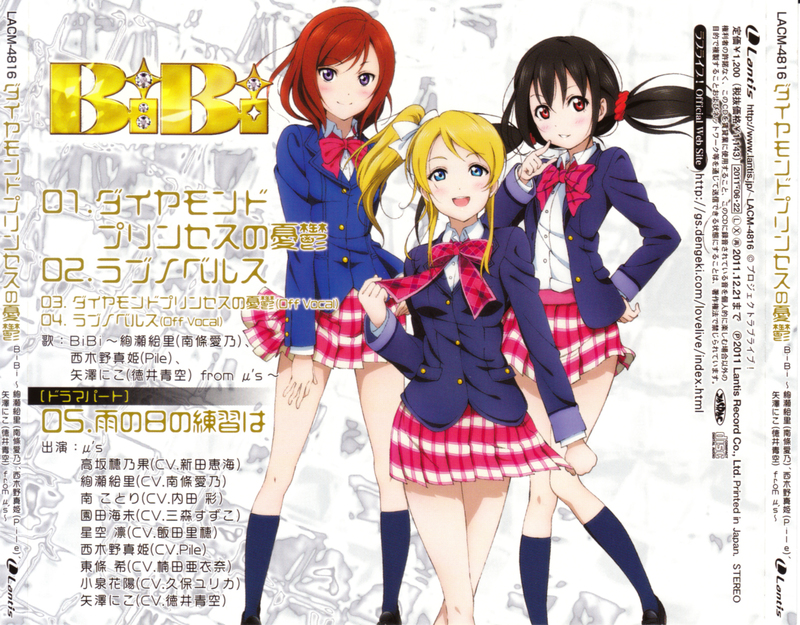 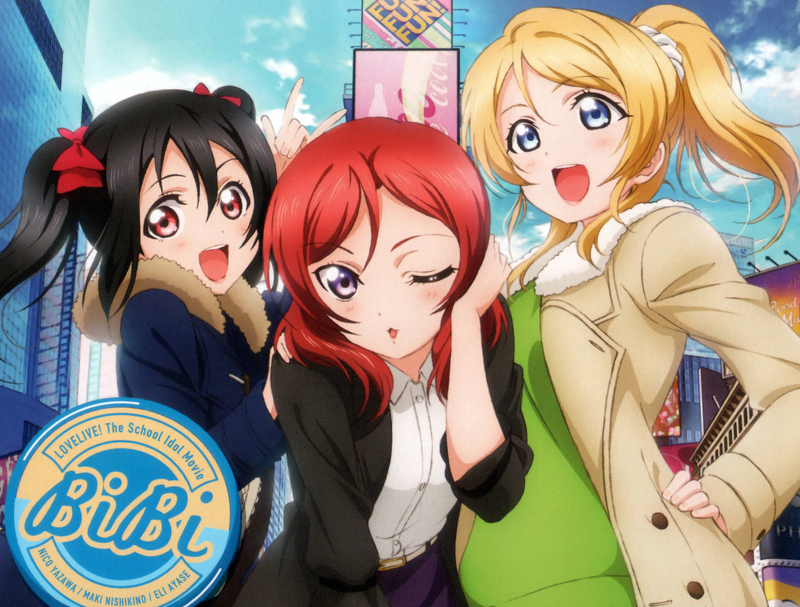 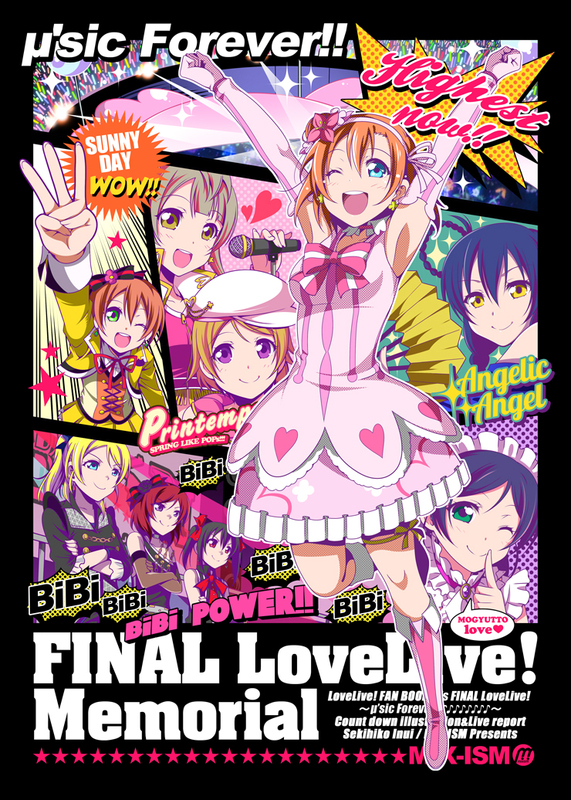 Bibi is a mini group within Love Live! 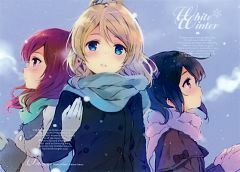 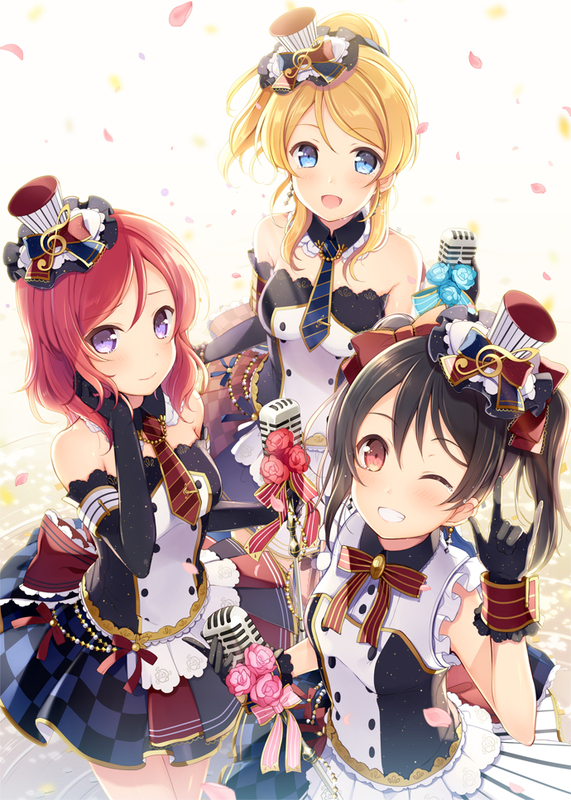 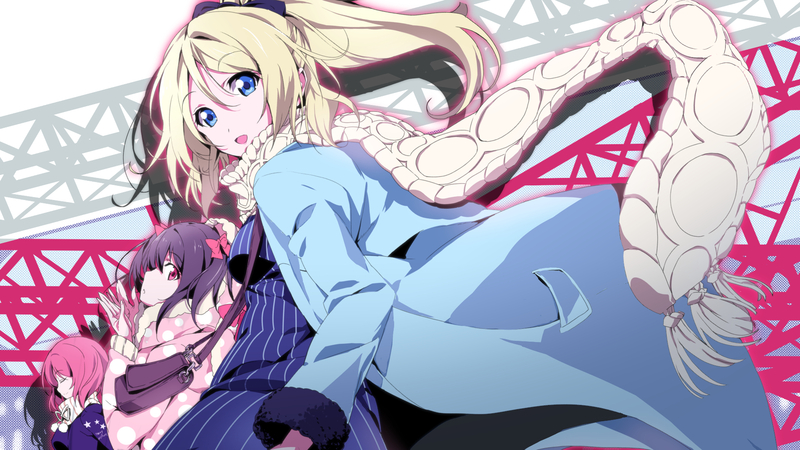 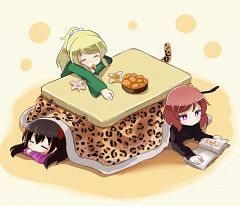 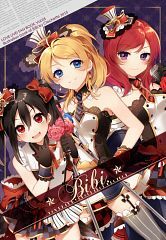 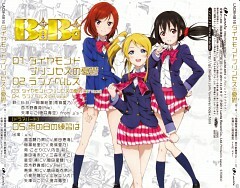 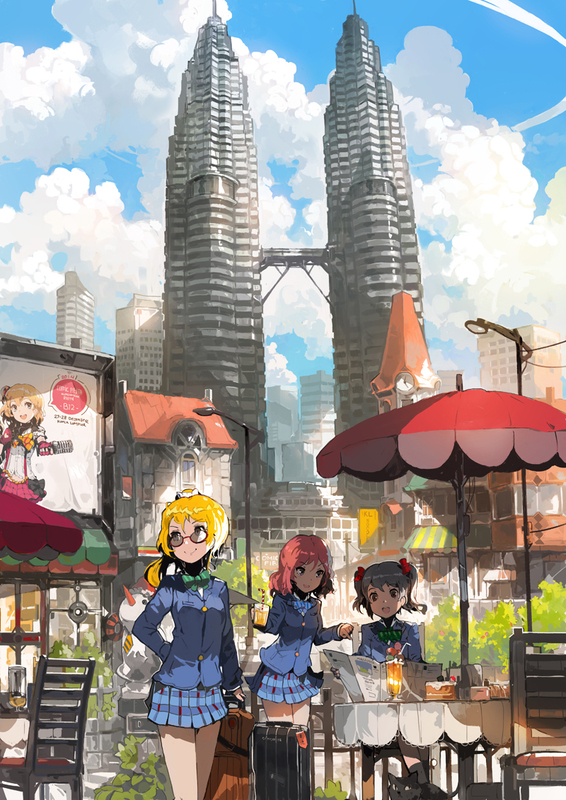 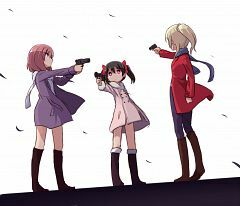 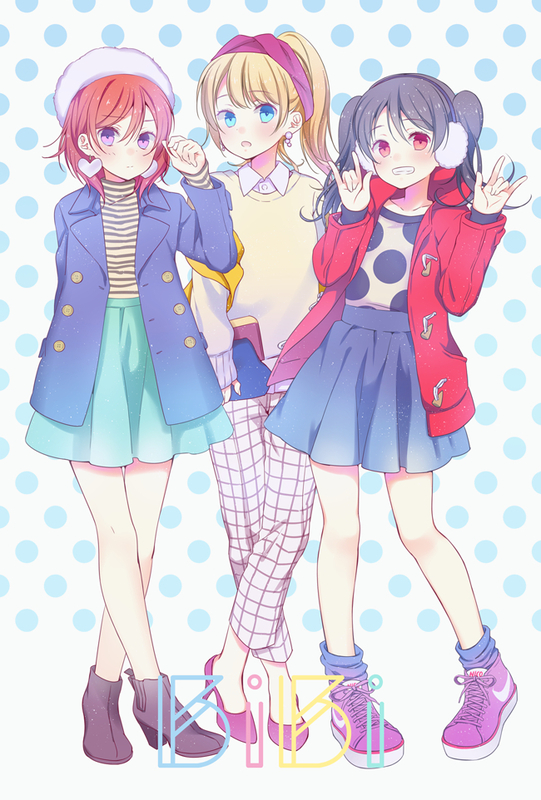 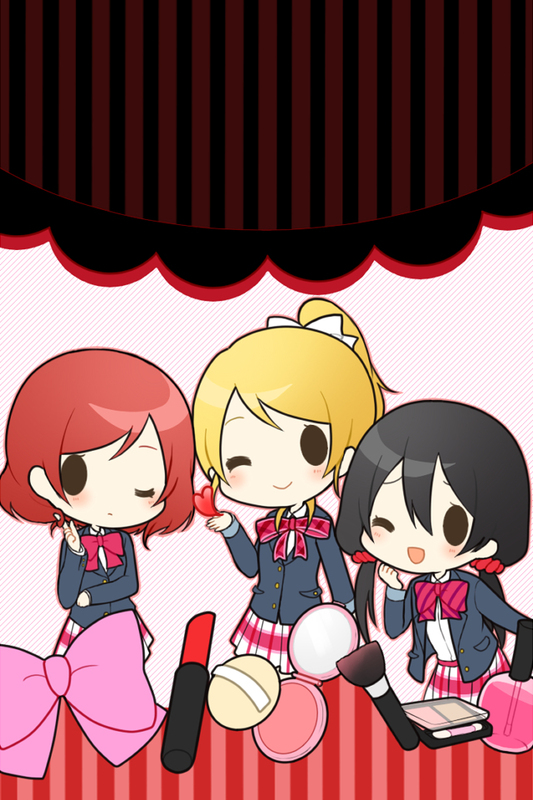 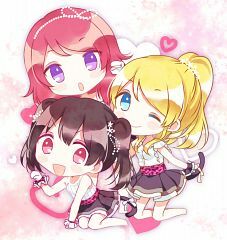 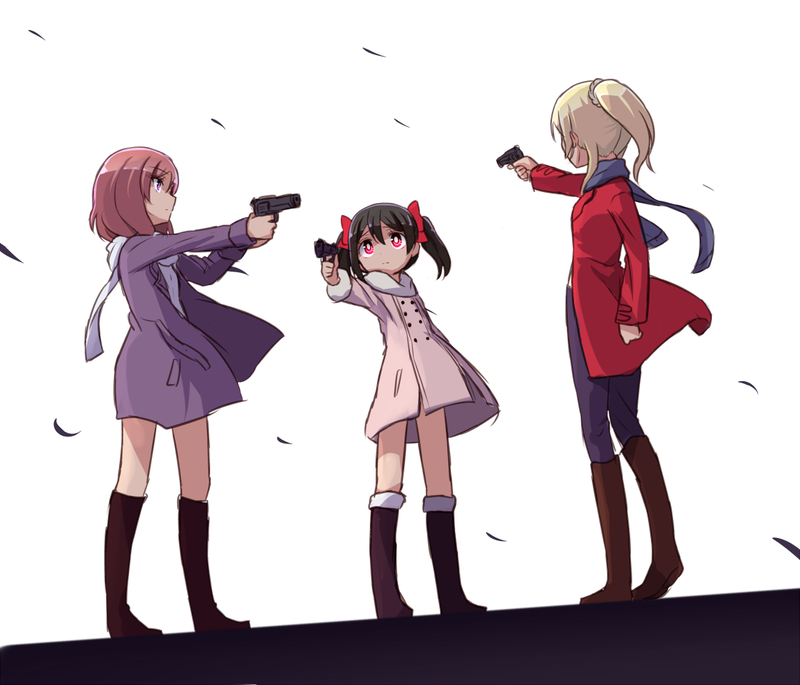 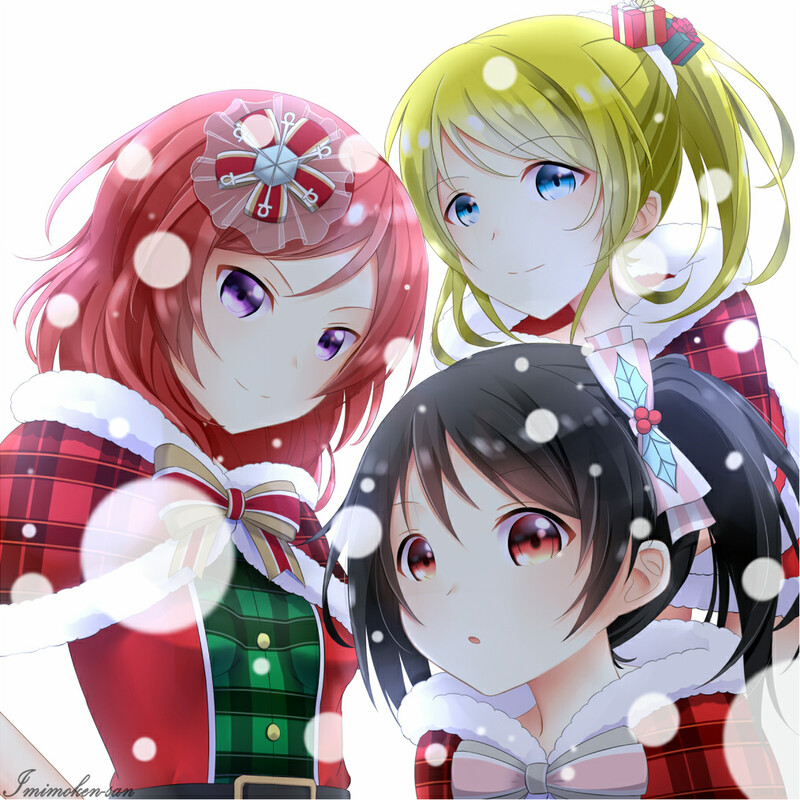 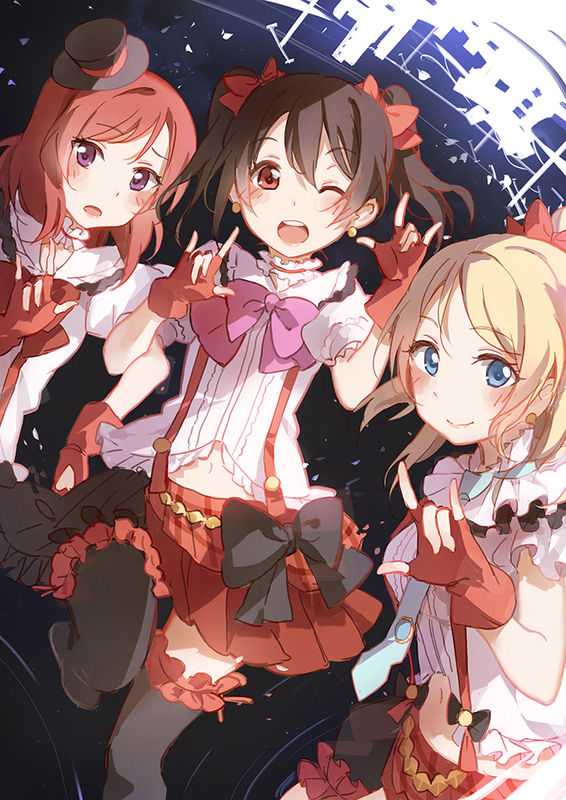 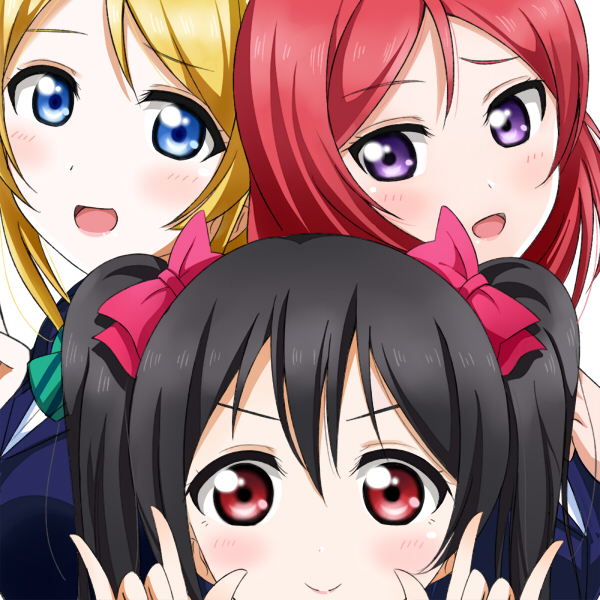 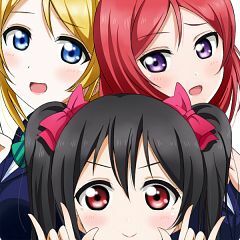 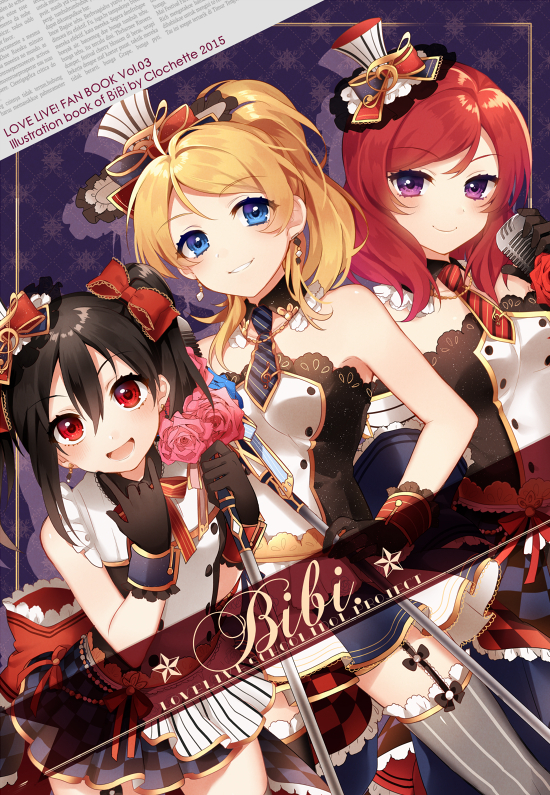 consisting of Ayase Eri, Nishikino Maki and Yazawa Niko. 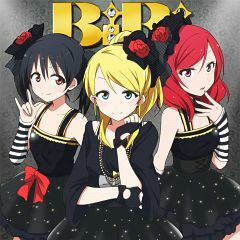 They released their single Diamond Princess no Yūutsu as a side project.